Freebie Friday Flashback: Stuff the Stocking and Decorate the Christmas Tree! 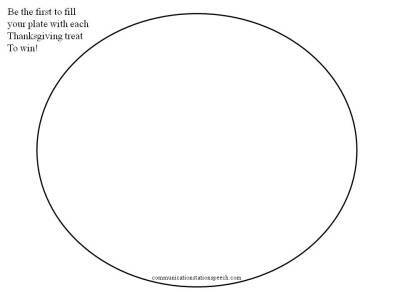 FREEBIE Friday: Fill Your Plate: Thanksgiving Reinforcement Game! Last fall I made this simple reinforcement game that could be used for any speech goals but ran out of FREEBIE Fridays to share it. So, I’m sharing it this year with you! Enjoy! Grab your freebie HERE! Tip Tuesday! Hungry Hungry Hippos! FREEBIE Friday: Initial F Repetition Game Board! 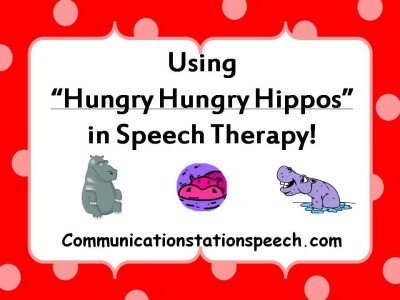 Tip Tuesday: Using Big Block Singsong in speech therapy! Tip Tuesday! Cookie Cutter Playdough fun! SRN Linky party: Games I like!